We have absolutely zero reservations about hanging onto the summer season as long as possible. With temps outside the ManMade HQ topping 99° today, it seems Mother Nature is on our side, regardless of what all the back-to-school sales say. And as far as ways to enjoy the season and keep cool, we have but three words for you: Frozen. Whiskey. Lemonade. No one's gonna argue against either the sheer joy or the benefits of a cooling, delicious popsicle during these blazing summer months. 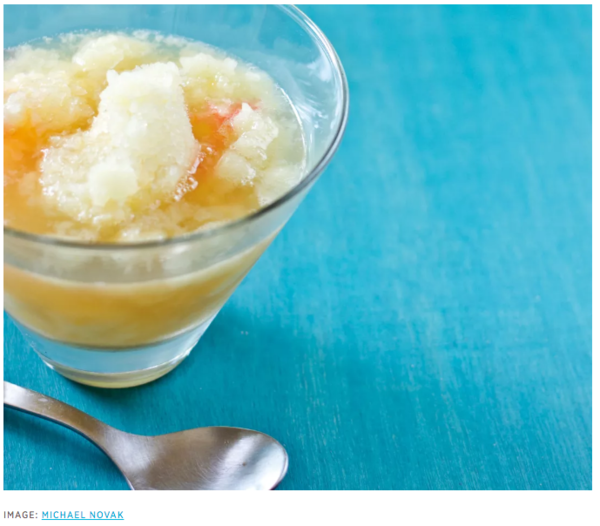 But though tasty, the straightforward punch of frozen juice and, most likely, lots and lots of sugar, can be a little one note, certainly to the adult palette. 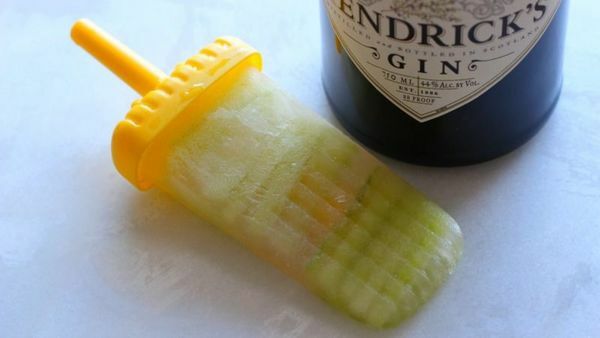 So this summer, up the flavor and complexity (and age of consumption) by making your own boozy popsicles, with any alcohol or spirit you like. There's an ice cream shop in my neighborhood with a "margarita sorbet." I tried it once. By "margarita," they mean lime. Perhaps a bit of orange...but basically only one of the essential flavors that make this classic cocktail continue to stick around. This recipe for salted margarita cream pops, on the other hand, has all the goods: lime, yes, but also plenty of tequila and salt. It's May 2nd today, so you've got a cool three days to whip these up for Cinco de Mayo.